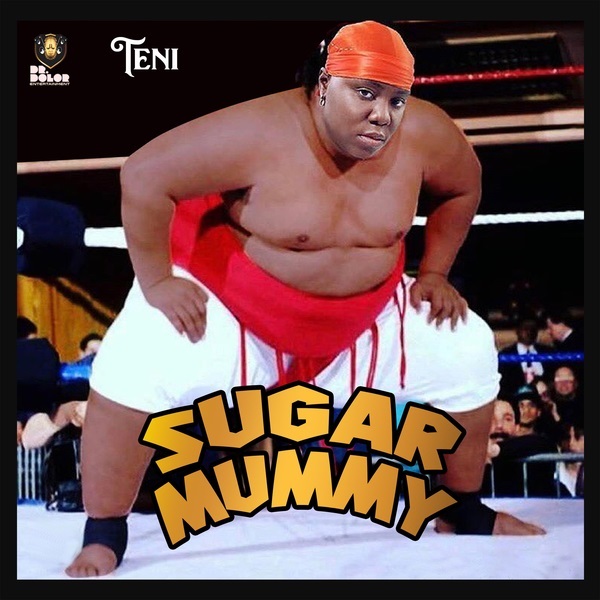 Award Winning singer, Teni premieres her brand new single titled ‘Sugar Mummy‘, produced by Rexxie and Jaysynths Beatz. Uptown Energy Boss, Yaa Pono releases a new joint. 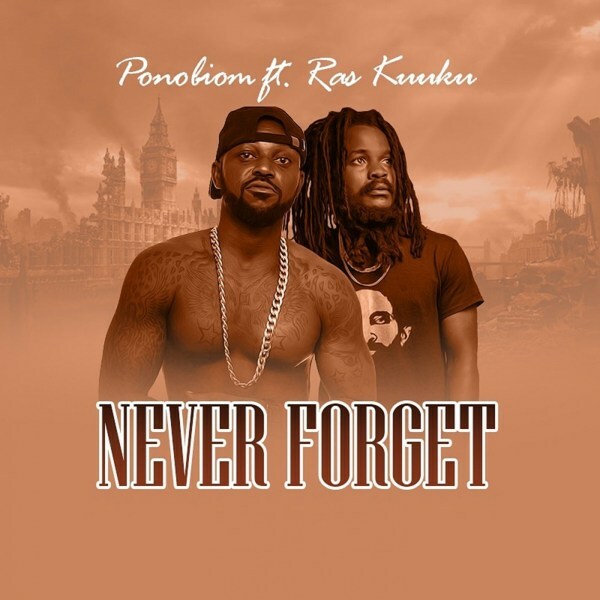 He teams up with Ghanaian music sensation, Ras Kuuku on this song titled “Never Forget”. 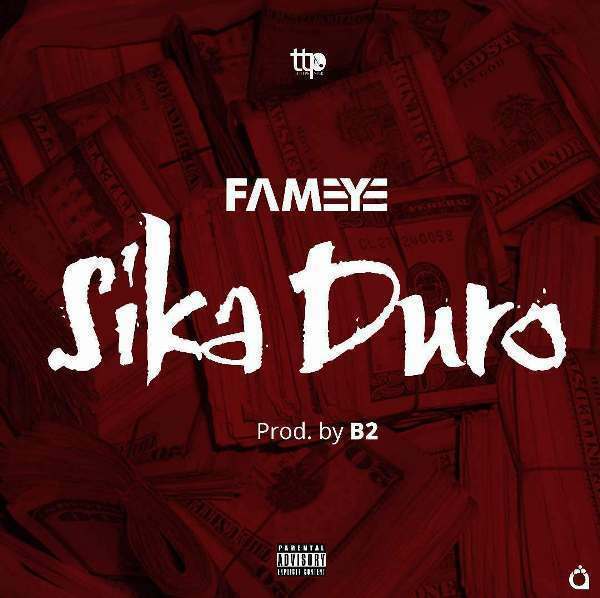 Tetepa Music label singer and rapper, Fameye, has dropped his much awaited single titled “Afia Bruwaa. 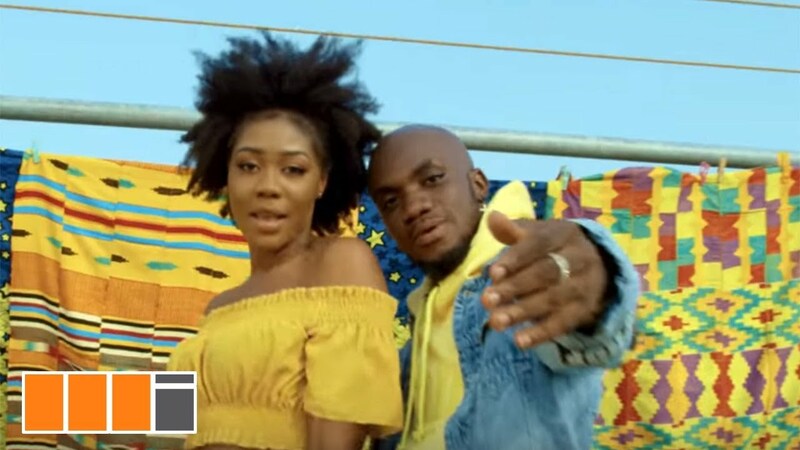 The classic Highlife masterpiece which features Kofi Kinaata was produced by Peewezel. The struggles in life will make you do the most craziest thing ever. 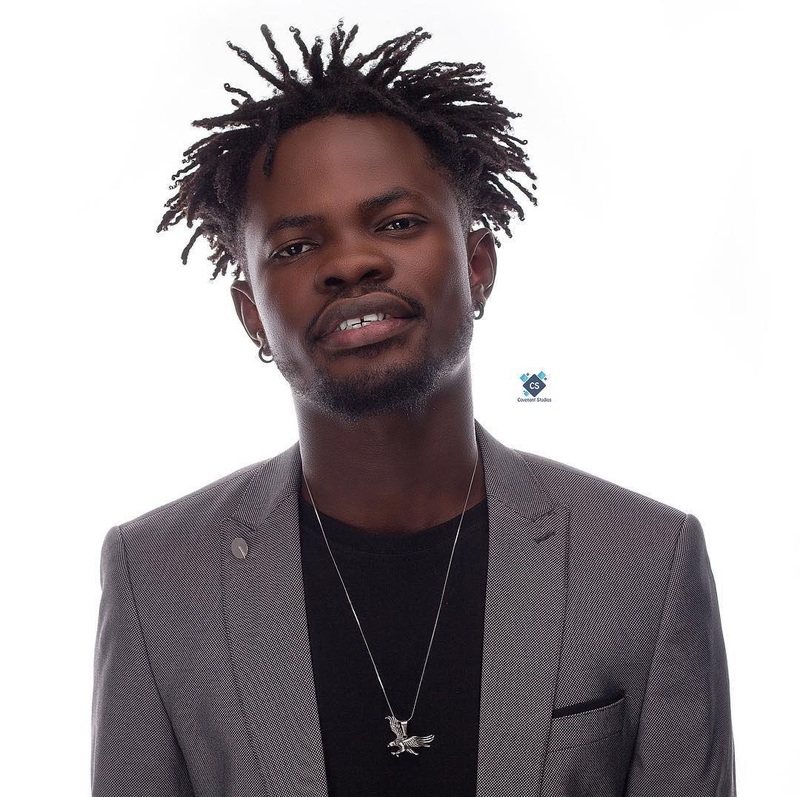 Famaye talks about sacrificing precious being in his life for the need of success. “Sika Duro” is also known as “Blood Money” and he doesn’t care going the extreme for it. B2 on the production. Highly Spiritual Music presents the official video for Mr Drew’s smash hit single “Simajorley”. Video directed by TYTANIUM . off the rockstar album we bring you the only featuring jam on the album and it features rapper sarkodie. This jam is tagged NO MORE. Lynx Entertainment signee and angela hitmaker Kuami Eugene is here with the official video to his No More jam which is a song off his debute album Rockstar. 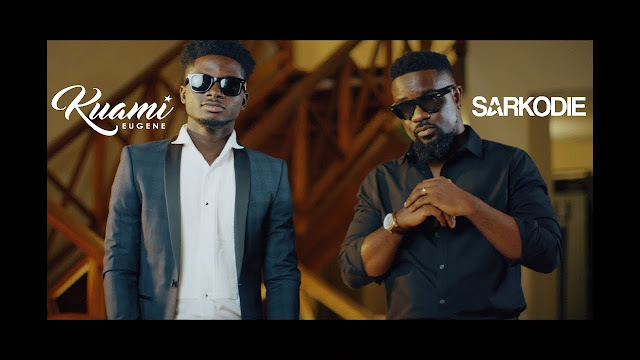 this jam features rapper Sarkodie.